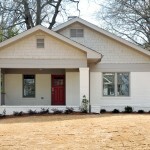 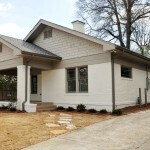 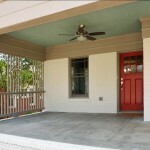 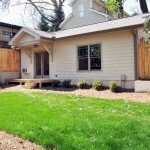 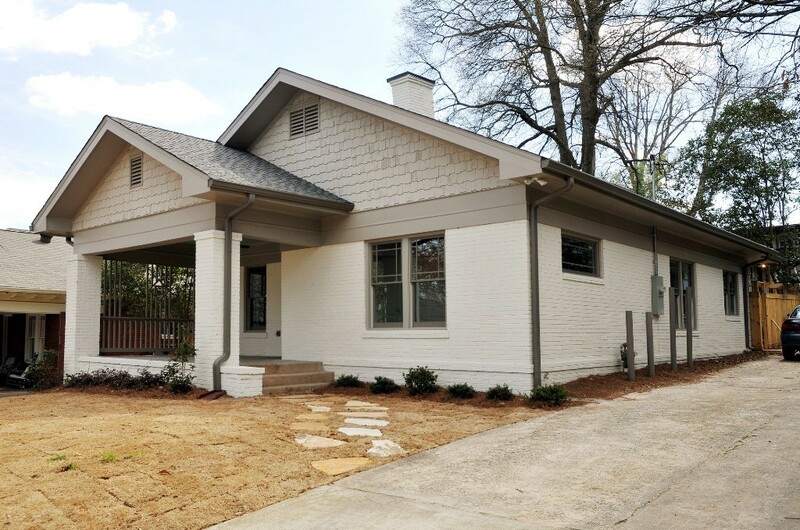 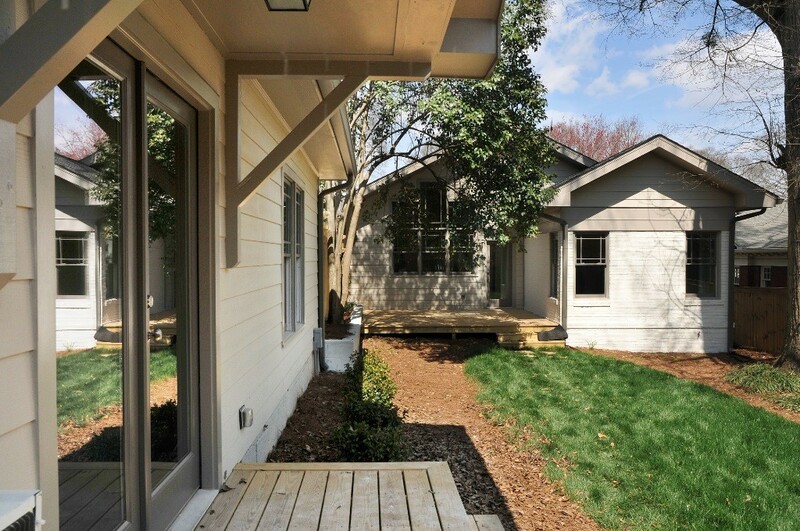 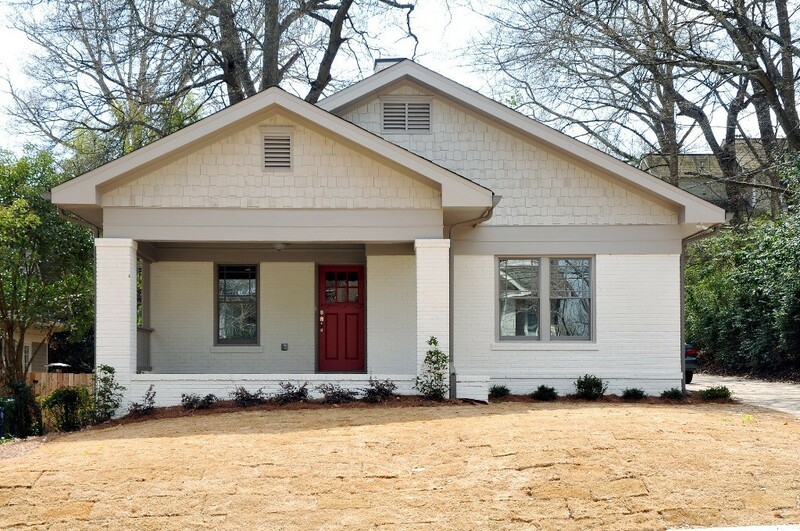 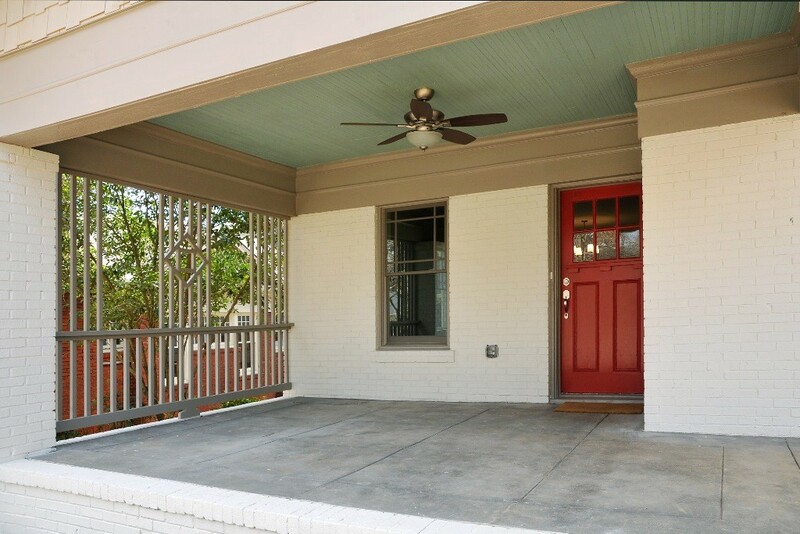 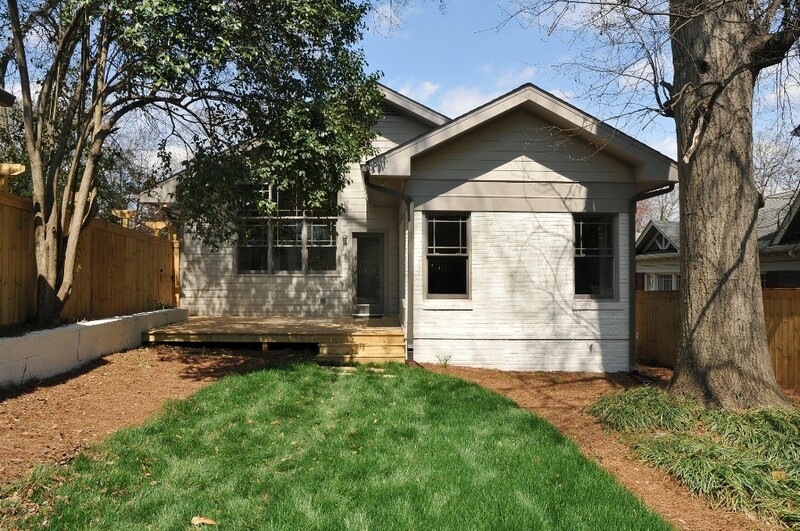 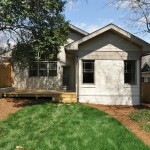 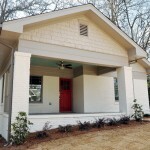 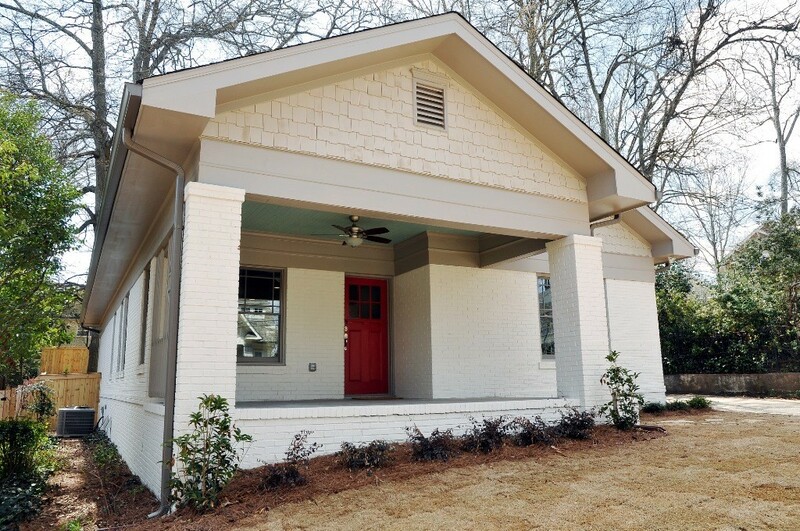 This 3 bedroom 2 bath home is located in Virginia Highland in Downtown Atlanta. 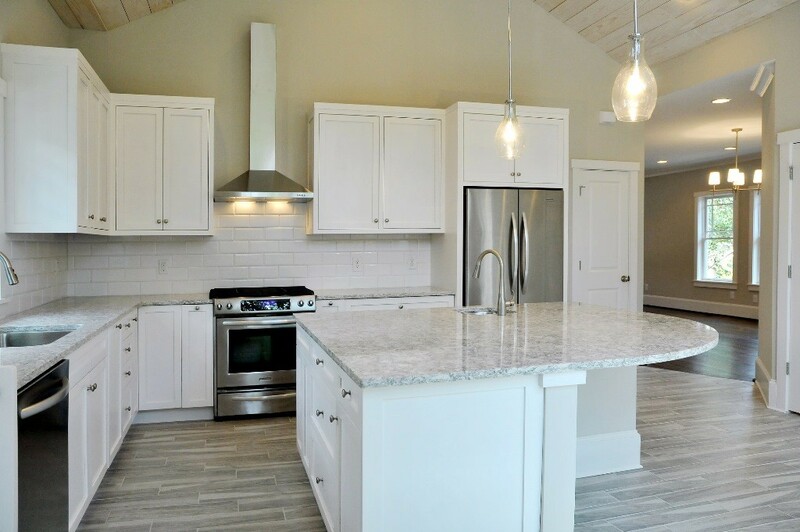 The floor plan included 3500 square feet including large master bath, walk in master closet, vaulted ceilings, 1 car garage, and detached home office. 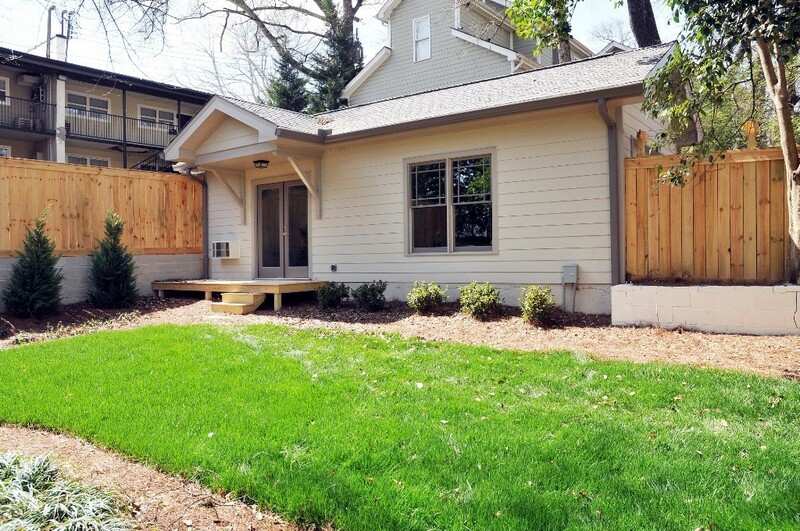 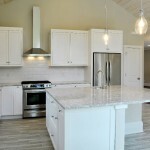 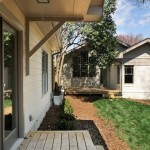 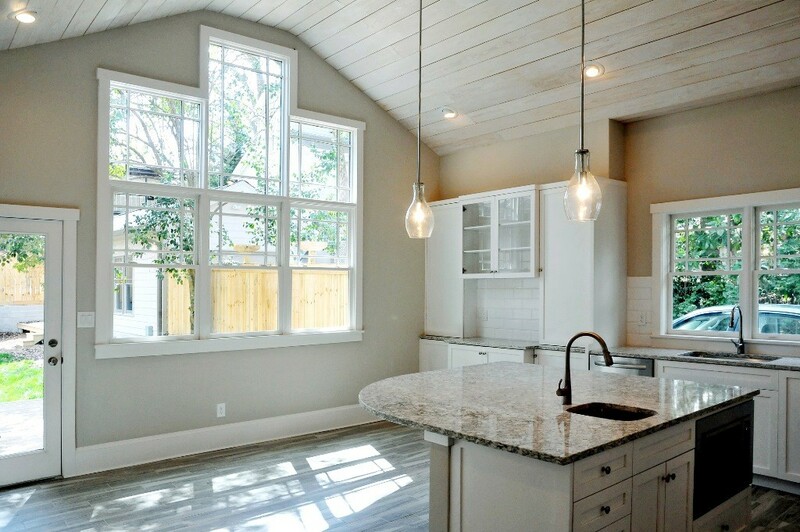 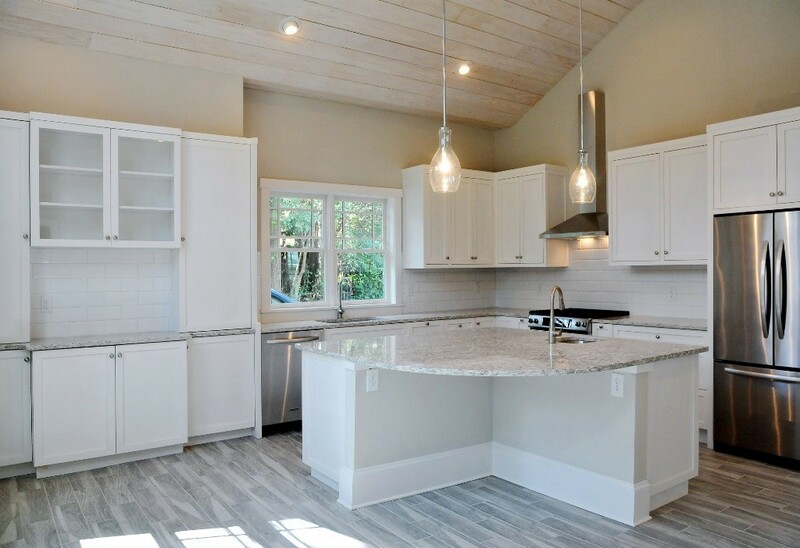 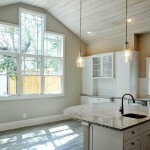 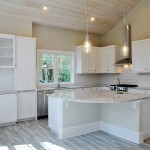 This was an EarthCraft renovation and rated at 64 HERS (better energy savings than 99.9% of homes in the U.S).